It was all glamour filled with excitement, expectations were high and everyone could not wait for the event to start. It was the Lenovo Tech World 2016 held in San Francisco, California and the venue was The Masonic, a prime venue for concerts and special events on one of San Francisco's premier neighborhoods. For weeks and weeks prior to the event, there was much speculation about what we would end up seeing from Lenovo. The only real confirmed piece of information was that Lenovo would be officially unveiling the first consumer-facing Tango-powered device. Lenovo Chairman & CEO Yuanqing Yang presented all that Lenovo Tech World '16 had to offer and was helped by other Levono officials. 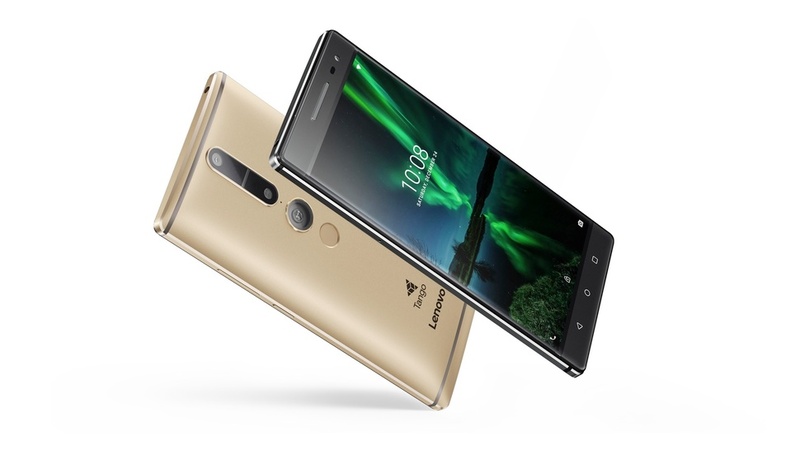 Lenovo officially announced not one but three Project Tango smartphones, the PHAB2, PHAB2 Plus and the PHAB2 Pro. Project Tango is one of Google's tech launched on the Google #IO16 designed to enable devices to interact with the 3D environment around them. It wasn’t expected for Lenovo to announce two other devices as part of the PHAB2 lineup that would target slightly different areas of the consumer market. All three phones will be available globally starting from September, for the prices of $199 Ksh. 19,900 , $299 Ksh.29,900, and $499 Ksh. 49,900 respectively. Though I fear those prices will be a bit high when it comes to Kenya. Project Tango now just called "Tango" is a very Promising AR Project and will really help in so many ways. These phones are the world’s first to feature Google's AR tech. They will be available at different price points as we have seen above, but they're all designed to enable augmented-reality experiences. Aside from the novelty of the Phab2, Lenovo-owned Motorola also stepped up to bring us a healthy dose of innovation too. The Moto Z family officially in all its glory, with its super slim profile and sleek metal finish design around the frame and the back replaces the Moto X, but this isn't just about a new flagship smartphone, it's about the Moto Mod accessories. Proudly announced by Ashton Kutcher an American actor, producer, investor, former model and a tech person said that Moto Mods is aiming on adding interest and expanding the feature set of your smartphone in a simple way. Moto Mods are a range of snap on accessories, running from simple covers to change the colour or design, through to a projector, JBL speaker or battery. It's a novel ideal and a mite more practical than the LG G5 and its friends (accessories), as the Mod Mods attach using magnets. Sadly, launch won't be until later in 2016 but i still love the LG G5 friends. The Moto Z wasn’t alone though, as Lenovo also announced other Moto Z variants, the Moto Z Force, as well as two devices exclusive to Verizon Wireless, the Moto Z DROID Edition and Moto Z Force DROID Edition. The style of the phones look exactly the same, save for the “moto” logo that is etched on the back camera sensor, which says “DROID” on the back of the Verizon models. 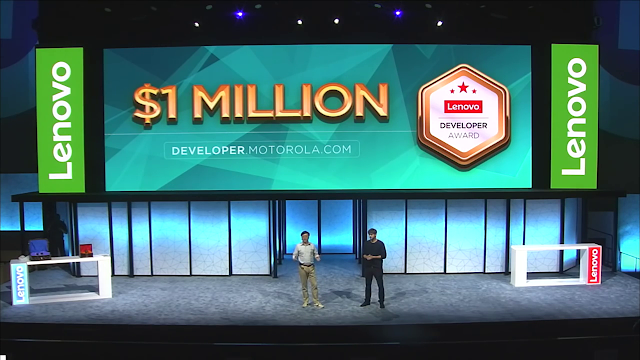 Finally Ashton Kutcher introduced the Moto Mods development Kits (MDK) for developers to bring up ideas to life. 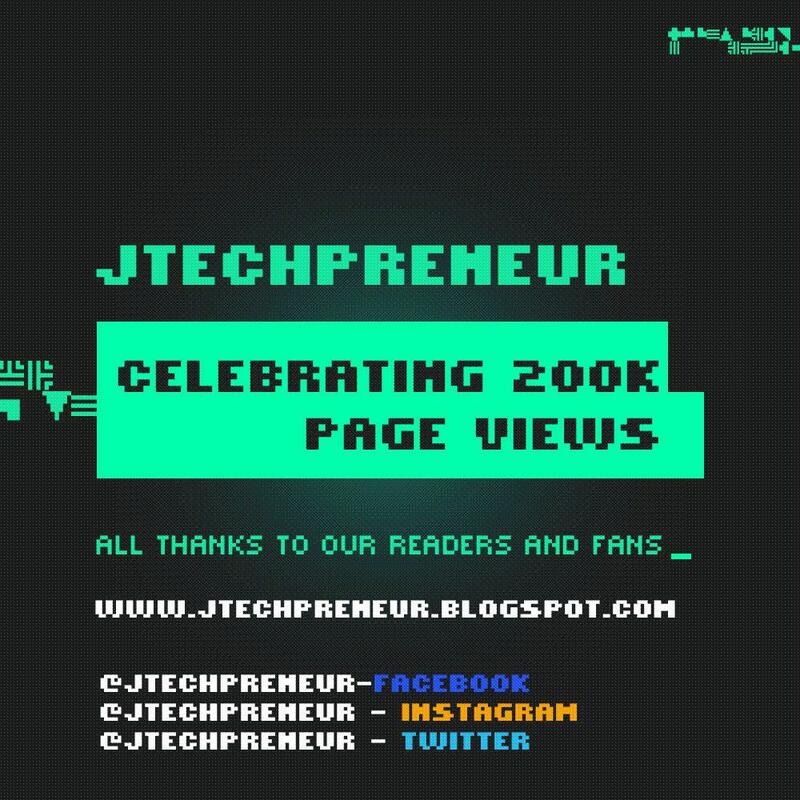 It includes reference and component designs, softwares and documentation. One can preregister as a developer here Motorola Developer Portal. Lenovo Chairman & CEO Yuanqing Yang came in and announced a $1,000,000 award for it.